Again, Zara is killing me and when I get payed all of my money is going to be spent in there. Not only are their clothes amazing, their home decorations are beautiful - I love how antique looking they are! 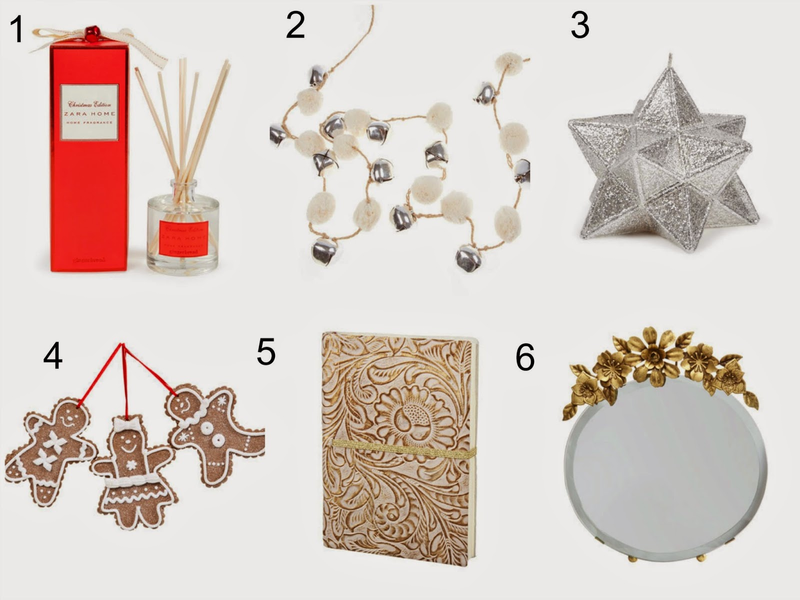 Heres a couple of things I found that I would love to own, they would really get me in the christmassy, cosy mood! I can't get enough of lists and Zara! These are so cute, love the little gingerbread men! Awwwe the cookies decorations are so cute!